Porter Ranch plumbing provides you with an expert full service plumber or plumbing contractor that performs numerous plumbing repair services throughout the Los Angeles Metro area. Porter Ranch Plumbers have been serving the Porter Ranch area for 72 years while using the most technically advanced plumbing equipment and techniques. 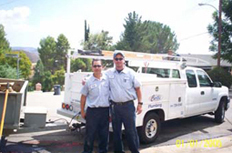 The Porter Ranch plumber will provide prompt and professional plumbing repair services. 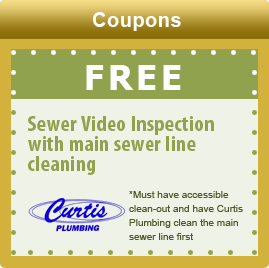 If you live in Porter Ranch and are in need of a full service plumber don’t hesitate to call us. Porter Ranch Plumbing at 800-729-8149.